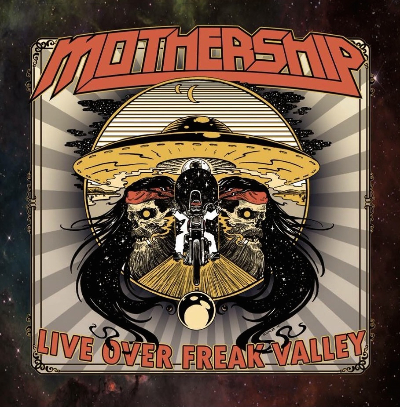 After the rerelease of their momentous second album and a storming start to 2015, Mothership – the hard rocking supersonic/intergalactic Texan trio – are pleased to announce the arrival of Mothership Live Over Freak Valley this coming November on Ripple Music. 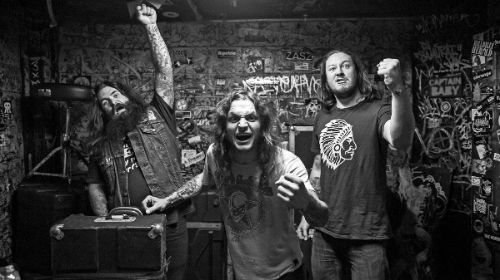 Recorded at their debut European appearance at the iconic German rock festival, brothers Kyle and Kelly Juett along with Judge Smith have captured their steaming hot stew of UFO and Iron Maiden inspired metal; southern Molly Hatchet and ZZ Top swagger, and deathly Sabbathian doom. A concoction that should by all accounts prove too heavy to handle on record, but as fans will soon discover, Mothership Live Over Freak Valley will deliver the filth and fury of the full Mothership live experience. 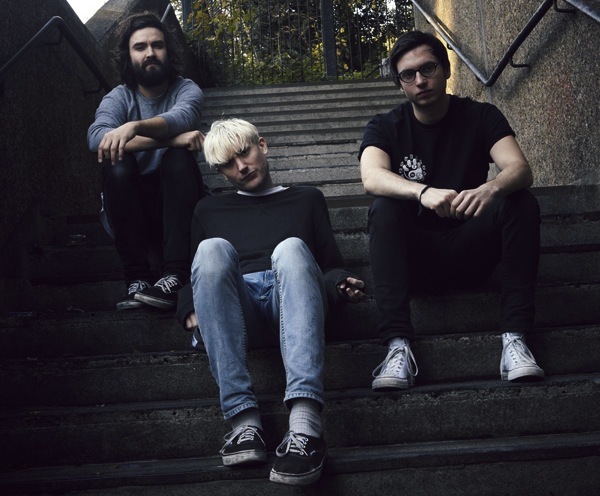 Since 2013 the band has travelled non-stop, playing live across the USA, Canada, United Kingdom and Europe; taking to festival stages, nightclubs, and under the sun at whatever motorcycle parties they could find. They are for all intents and purposes a heavy rock juggernaut that has only just begun to tear a hole in the cosmos. And guess what? They have no plans of slowing down for anyone. Mothership is Kelley Juett (guitars/vocals), Kyle Juett (bass/vocals) and Judge Smith (drums). 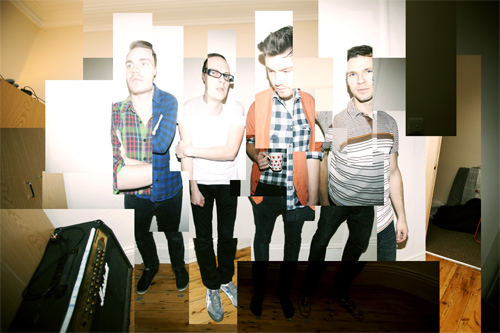 This Town Needs Guns Tour Dates, Stu’s Final Show and New Acoustic Single.